This week’s post comes from Ruth Woolven, our school librarian (but it introduces some of my favourite events – Book Week and the Indigenous Literacy Foundation Book Swap – so expect to hear more about these things over the coming weeks). Every week in the Library we recognise and encourage the joy of reading. In Term 3 the excitement escalates with the celebration of Book Week (Saturday 22 August – Friday 28 August) and the awarding of the 2015 Children’s Book Council of Australia Book of the Year. All classes will explore the nominated books in the coming weeks. 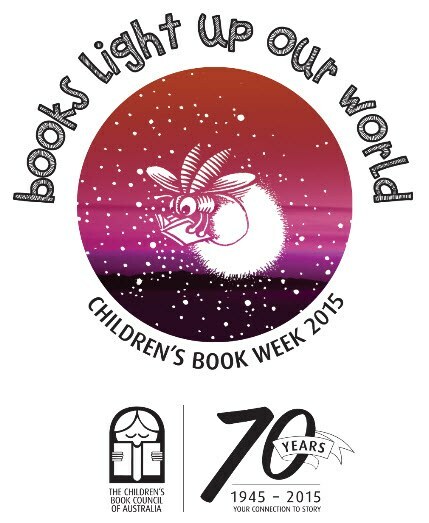 The theme for Book Week this year is Books Light up Our World. Drop by the Library to view the amazing Book Week display created by Bethanie Clarke. 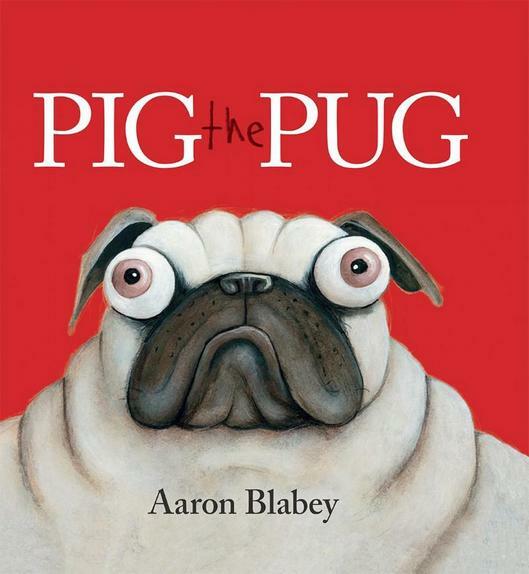 One of my favourite nominated books is Pig the Pug by Aaron Blabey. It’s a story about learning to share with gorgeous illustrations and lots of humour. During Book Week we will have guest author/illustrators Leigh Hobbs and Heath McKenzie presenting sessions to all classes. Both have created wonderful picture books (you might recognise some of their characters below). We finish the week with the fun of the Dress Up Parade where all students and staff dress as favourite book characters. Start planning your costume now! Recognising the importance of literacy opportunities for all children, we will participate in the Indigenous Literacy Foundation Great Book Swap on September 2 which raises money for literacy resources in remote indigenous communities. Later that day we invite families to once again experience the pleasure of reading together for a Family Reading Afternoon. So join in and celebrate the wonders of reading. This entry was posted in Events, Learning, Students and tagged Book Week, books, incursion, library, reading by Kate W. Bookmark the permalink.